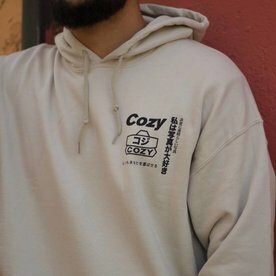 Style should be comfy and comfy is always Cozy. 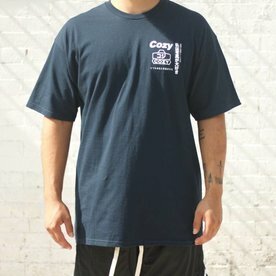 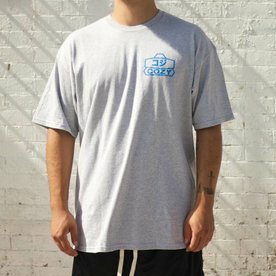 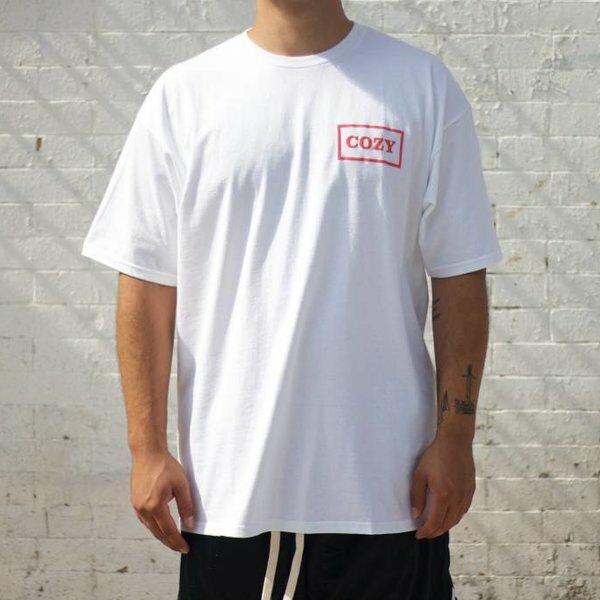 The Cozier box tee from Team Cozy features a bold white "COZY" within a white rectangle box at the left chest and back of a bright RED, 100% cotton short sleeve tee shirt. 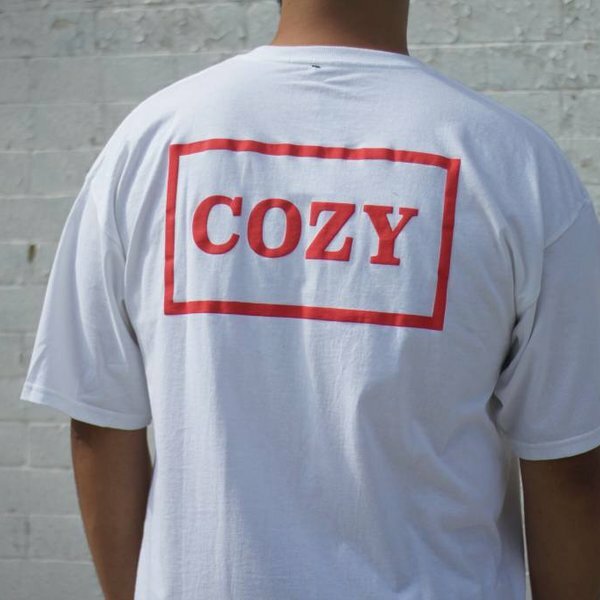 Cozier Box Coral & White T-Shirt from Team Cozy. 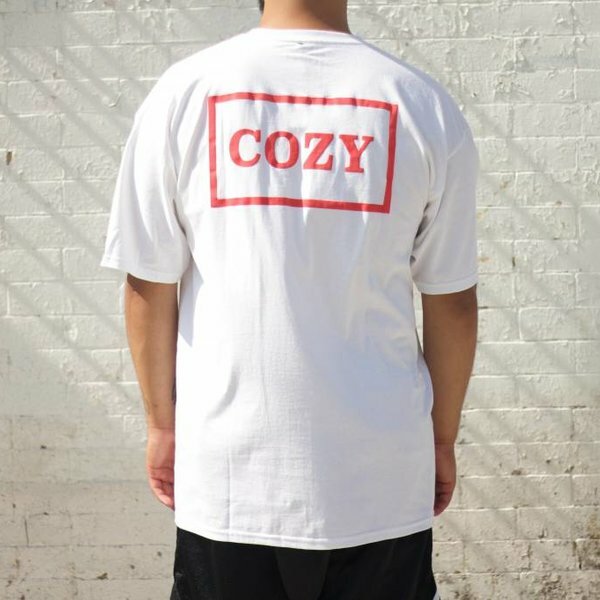 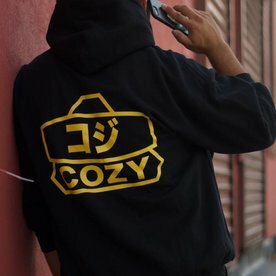 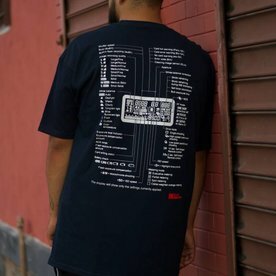 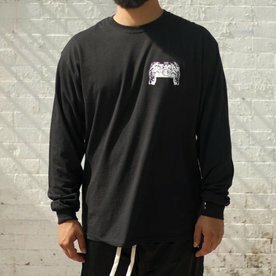 Cozy name brand screen printed at left chest and back.